Sharing an adventurous outing and wine tasting with your co-workers is a great way to get to know each other and to build a spirit of comradery. 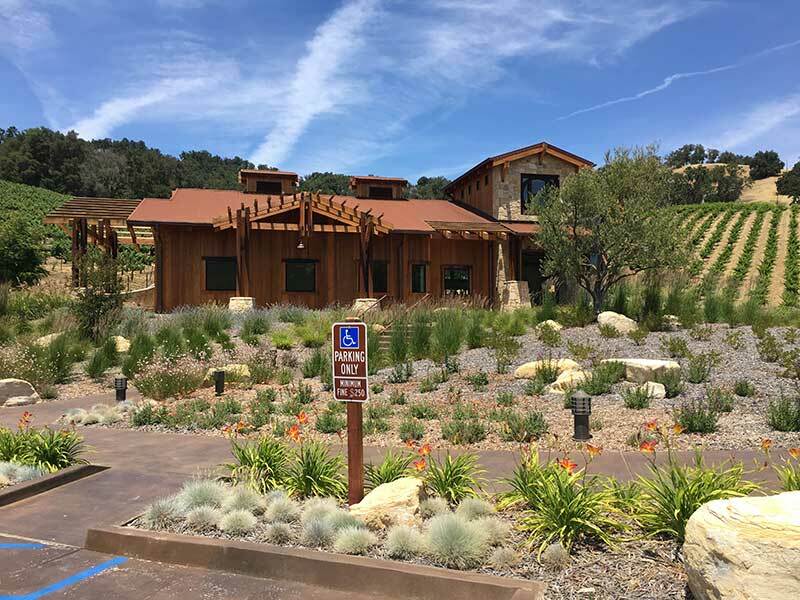 We custom build your adventure, but a tour might include a visit to Santa Margarita Ranch where you spend approximately two and a half hours touring this magnificent 14,000 acre ranch and experiencing the great thrill only a ride on a zip line 150 feet above the valley floor can provide. 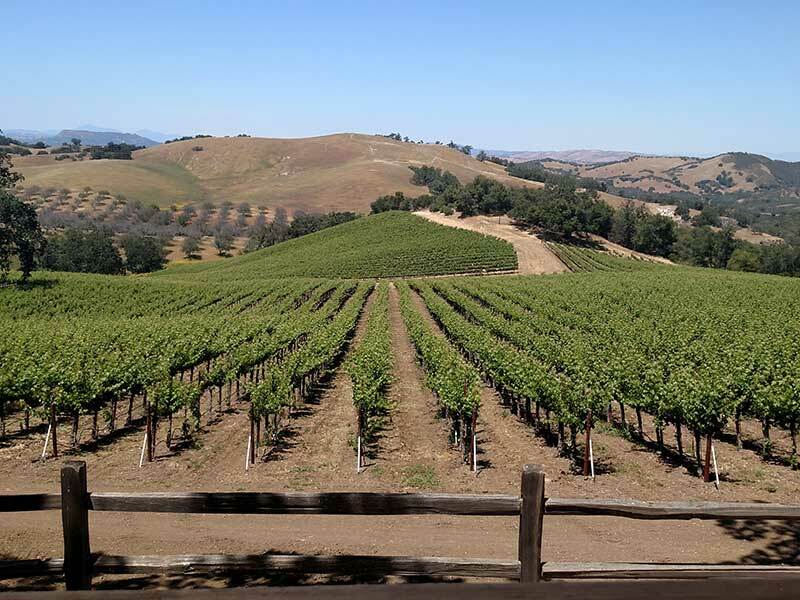 From the ranch we continue on to visit three local wineries, including one located on the Santa Margarita Ranch property where you will be able to compare notes and pictures of your zip line experience. It makes for a full day of action packed fun and palate pleasing pleasure. 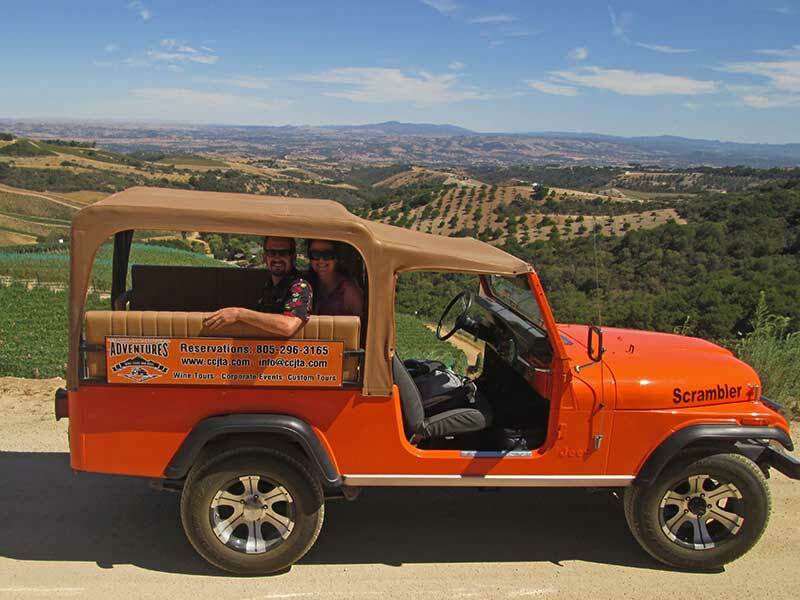 Our Corporate Adventure Tour in Paso Robles typically lasts 5 hours, depending on your pick-up location. 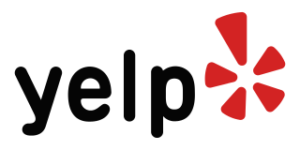 We will plan the specifics of activities and time when you contact us.